Electrolux UZ934 vacuum bags x 10. Bent end piece for Electrolux UZ934. 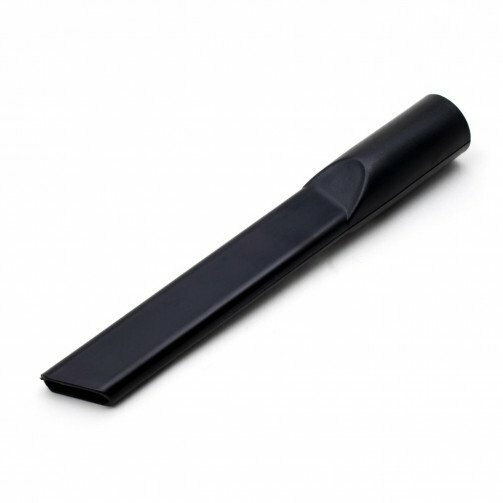 This vacuum crevice tool has a 32mm fitting that fits the Electolux UZ934 and UZ964 vacuum cleaners. The advantage of this tool is to assist in hard to reach areas ensuring thorough cleaning. You may have a current crevice tool that has experienced wear and tear this can affect the performance of you vacuum cleaning. The solution is easy – replace your crevice tool to assist with quality cleaning.